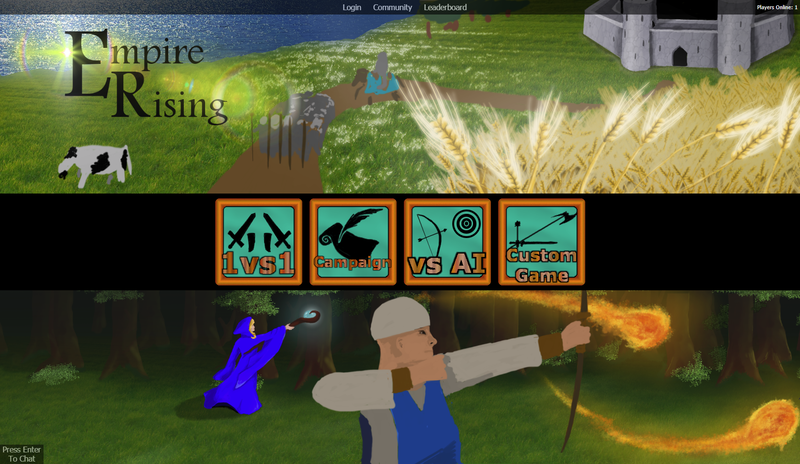 Looking at Empire Rising's website we realized it was a bit lacking. Not visually appealing and unintuitive we decided to redo the design into a more modern one. We simplified it without taking any functionality away. Instead of different pages to access each function we focused on one main page where you have everything you need. 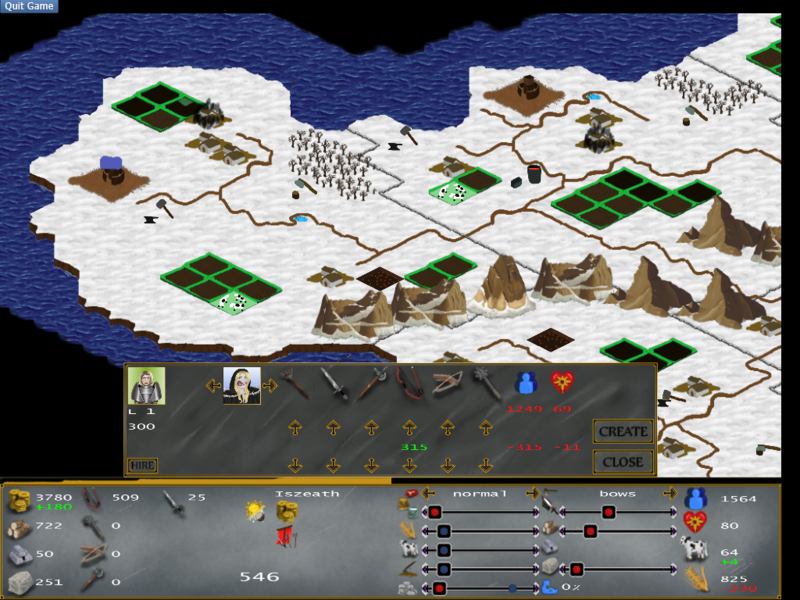 There are four different play options in the middle, three extra options at the top as well as the number of online players and a chat function at the bottom left. In additions to making it easier to find what you are looking for, the new website allowed us to put "pretty artwork" as the background hopefully creating an epic feel and setting the mood better than our previous mostly white one. The pictures aren't finished yet but we felt that it was better than the old site already and we were very excited to put it online. Another reason we wanted to put it online as soon as possible was because we decided to move the forum to Reddit. Previously we were running our own forum that we wrote but ultimately it didn't have all the features or the members to make it feel alive. We feel moving it to Reddit will allow easier access, as most people use Reddit already and are already familiar with how it works, and therefore be a place where the community can grow. You can access it by clicking the "community" button at the top middle, it will open in a new tab. If you have an Empire Rising account it will still be there, and will be able to login using the "login" button. At the moment creating an account doesn't require an Email address so feel free to make one, you'll need one if you want to go on the leader board. 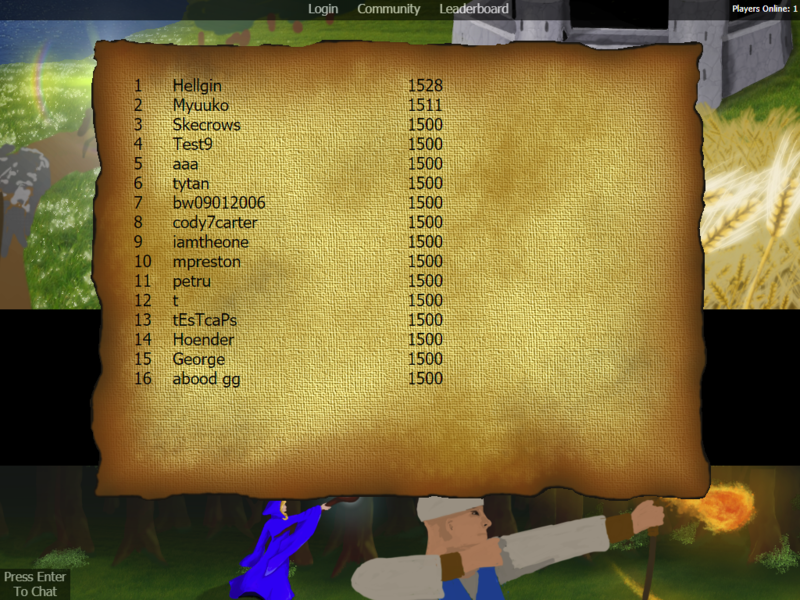 The leader board is just to the right but now instead of going to a new page it opens a pop-up above the main page. There are four play buttons in the middle with different options. Clicking on "1 vs 1" will start searching for any other players also searching "1 vs 1" and will automatically match you and start the game. 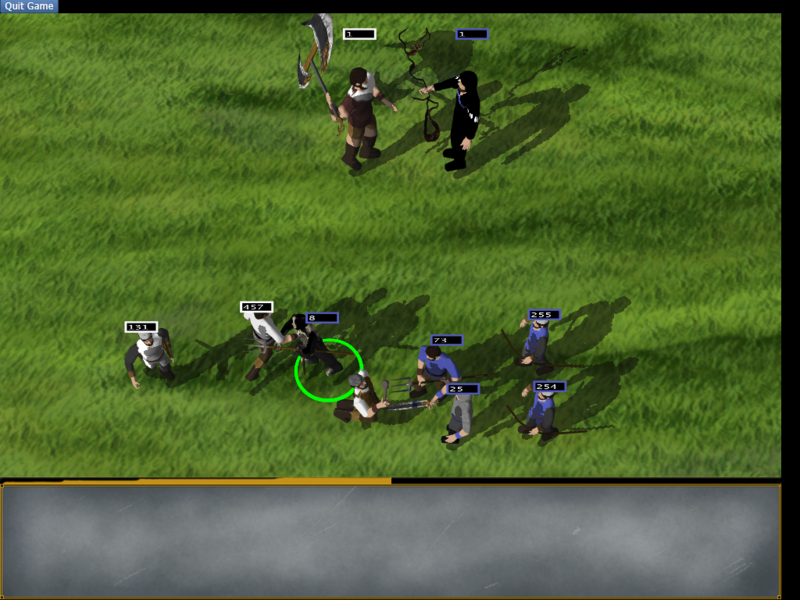 "Campaign" will start the campaign, (which also functions as the tutorial). 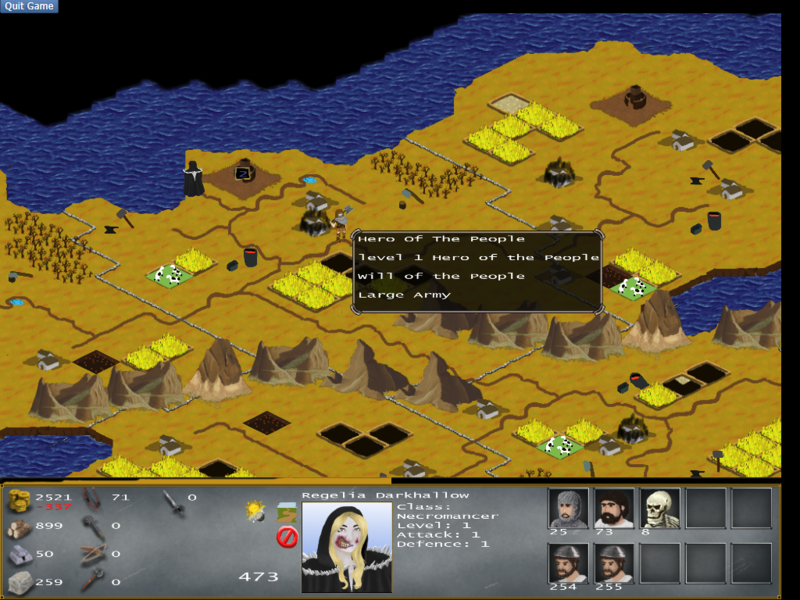 "Vs AI" will automatically start a game against a computer so you can practice. And "custom game", which was the basically the only option previously, will give you a lobby pop-up where you can make your own game. We are very excited about this new website. 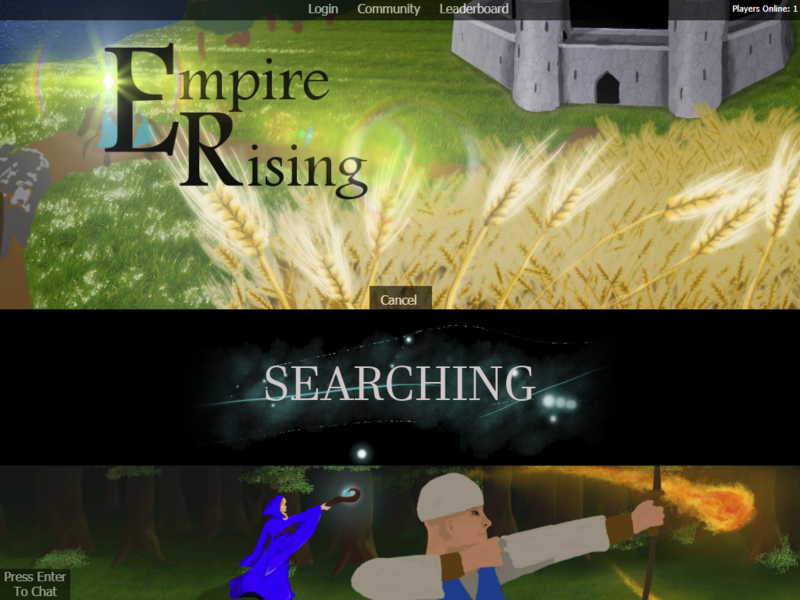 The new website is at : empirerising.net/ and the Reddit is r/EmpireRising . We have made the prologue to the Empire Rising campaign. 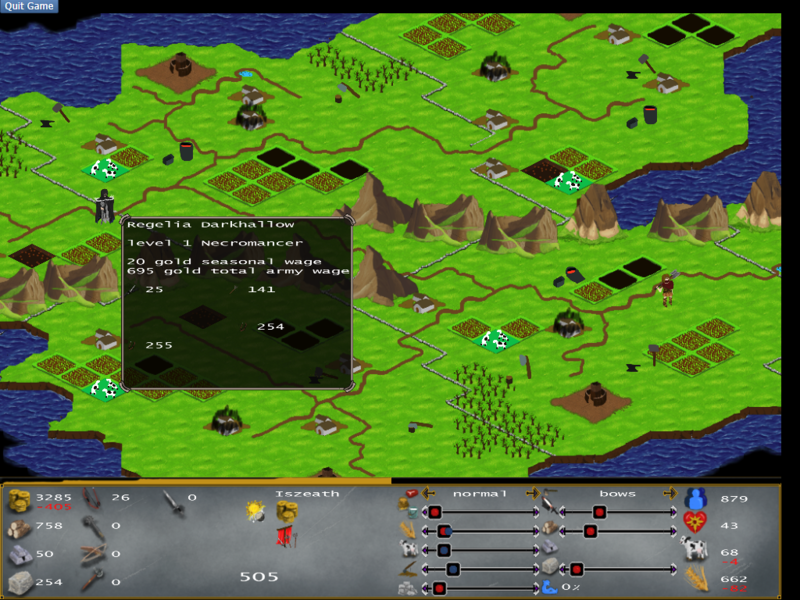 Added computer AI, Music and general balancing to Empire Rising. 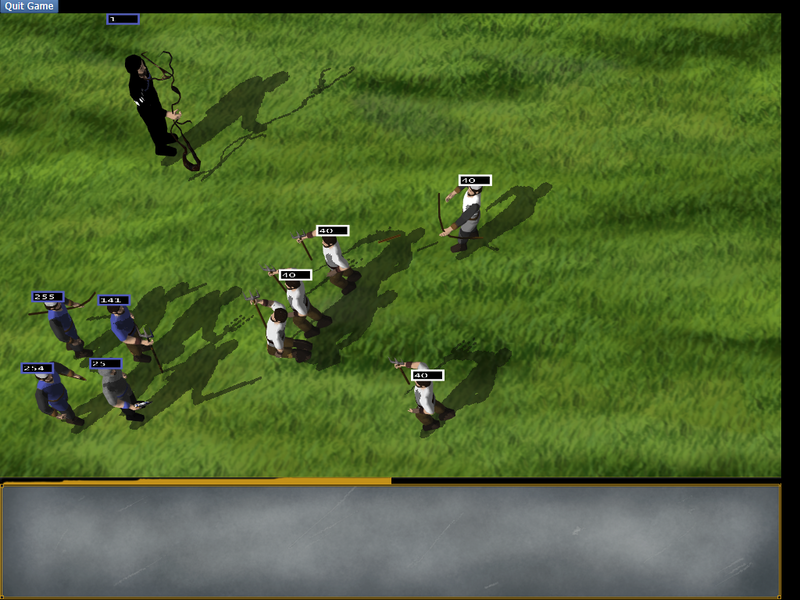 We made a lot of improvements to Empire Rising and added 3D RTS style combat. 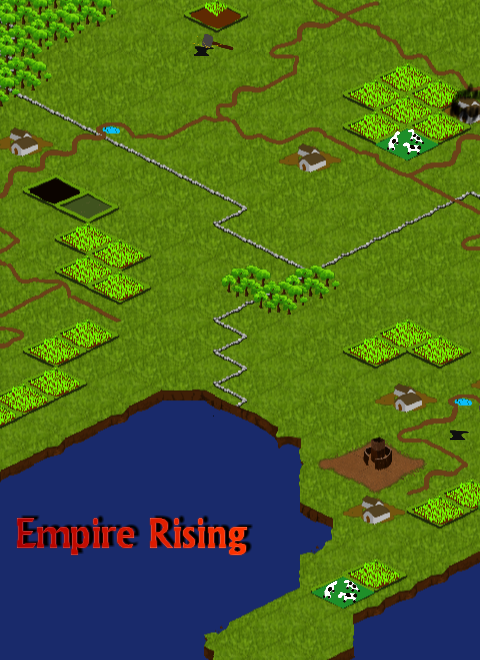 Empire Rising is a multiplayer turn based strategy game. We put it online today for anyone to try. Empire Rising has not been tagged yet.